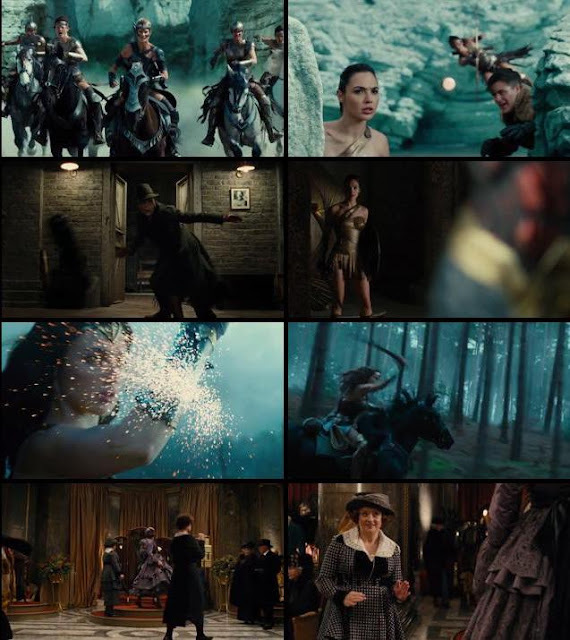 A new Wonder Woman trailer was released which showed us a lot of Diana Prince fighting in various places during World War I. We highly recommend watching it, because it’s amazing. But since details of this movie’s plot have been kept ridiculously under wraps, it’s also the best chance we have at figuring out what’s going on in this film.